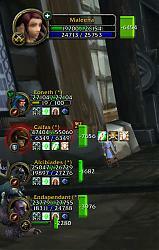 When enabled, damage taken bars will appear beside each player and party unit frame. These bars increase with the amount of damage a player in the party receives, changing colors from green to yellow to red upon death. 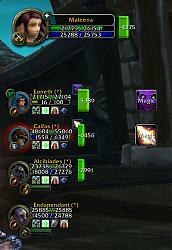 When in a raid, damage taken bars will appear beside the name of everyone in the raid for quick and easy monitoring. 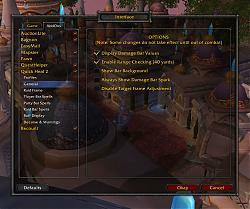 A range checking option also gives the ability to focus on party and raid members within range. By opening the options menu (/QH2 or assigned keybinding) the user may choose spells from their spellbook to cast upon the corresponding party/raid member when the bars are clicked. 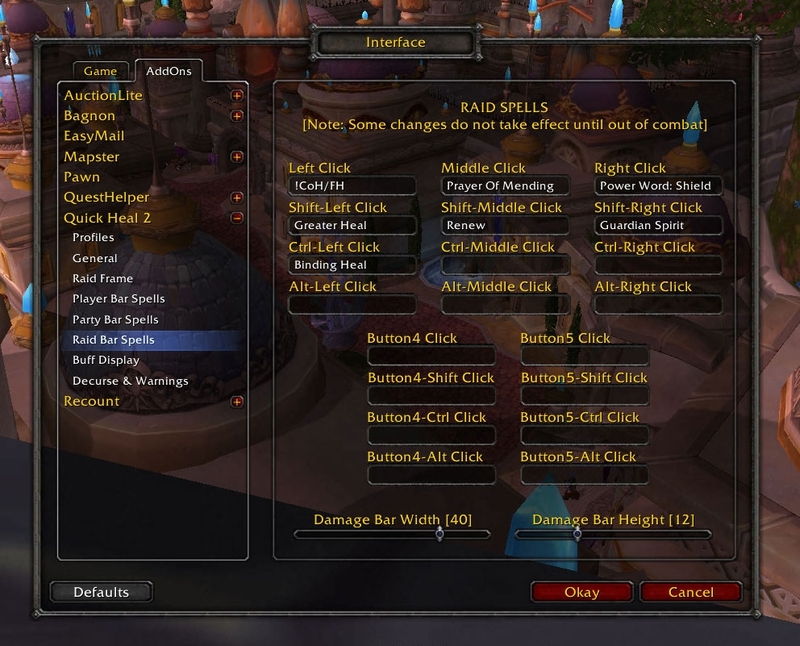 Currently all mouse buttons may be assigned as well as their Shift, Ctrl and Alt variants. Macros may also be assigned by prefixing the macro name with an exclamation mark (!). In order to allow macros to function the way you would expect them to when clicking on a unit's damage bar, you may use the keyword 'unit' to tell Quick Heal that you want the spell cast on the bar's unit. To cast the spell renew, you could therefore create a macro '/cast [target=unit] Renew'. 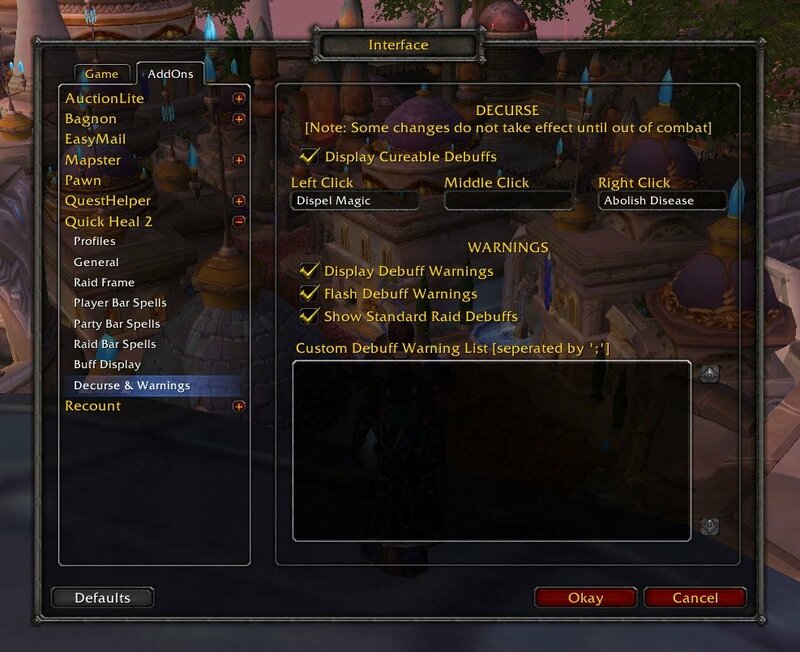 --	v4.0.1.0 [2010-10-26] : - Added Dual Spec Profile Swapping! -- - Added Threat Warnings! 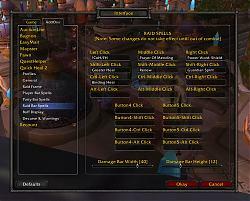 -- - Added Right-Click Menus to Raid Units! --	v3.2.2.1 [2009-11-23] : - Fixed Memory Leaks! --	v3.1.1.2 [2009-05-05] : - Added HoT Display! 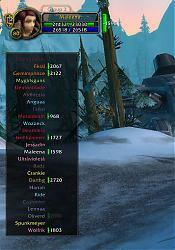 --	v3.0.3.1 [2008-12-28] : - Added Party Pet Frames! 1.) I am curious as to what raid frames you are using in your screenshots for this addon. 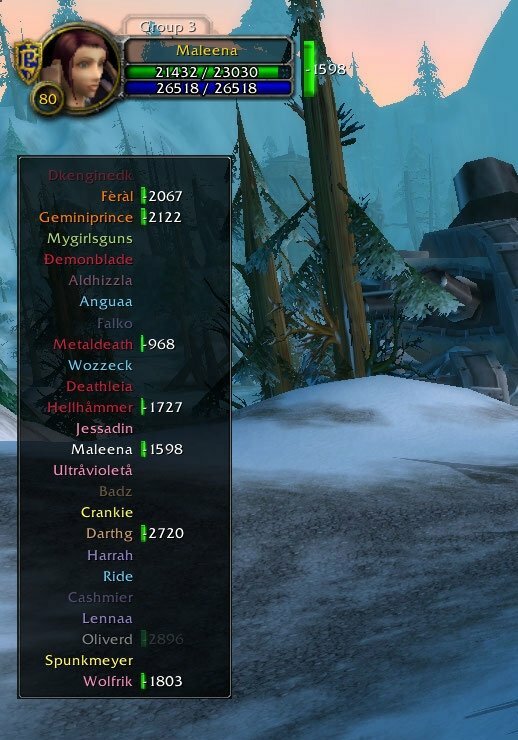 You are using the default Blizzard party frames but the last time I used the default Blizzard raid frames they didn't look anything like what I see in your raid screenshot. 2.) Does this also work with the player/party pet frame or focus frame (when focus is friendly unit)? 3.) Does this work with any other raid frame addons that you know of? 4.) Also, do you have any plans to add the same functionality to the target frame and focus frame (when focus is hostile unit) too so that we can use mouse clicks to cast spells on hostile units the same way you let us cast heal spells on friendly units? 5.) And last question, is this a light-weight addon? Seems like it might be. 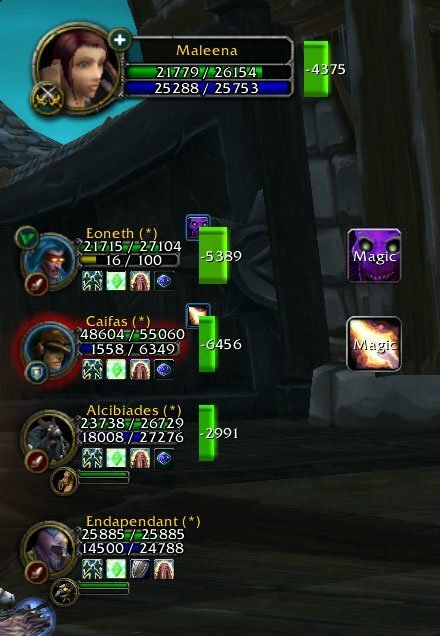 My current healing/raid addon runs about 4-6mb BUT it alters the default party/raid/player/target/focus/pet frames into a grid style setup. 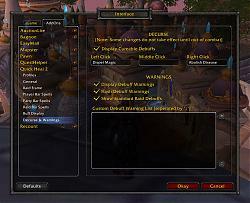 I am trying to dump as many addons as I could in an attempt to go back to using default Blizzard UI as much as possible and your addon seems like it would be a great replacement to my grid/healing style party/raid addon. Sorry for all the questions but there were no previous comments here, and this isn't on Curse either, so no comments there to read either. EDIT: "Okay, I found it on Curse this morning. 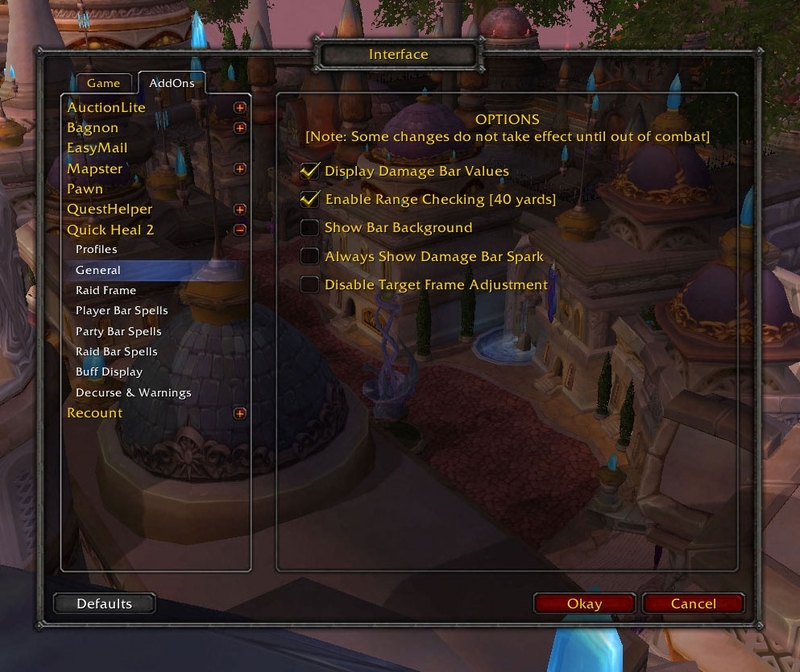 Reason I didn't find it at first is you spelled the addon QuickHeal here and Quick Heal on Curse (space in name). I'll read some of the comments there while I wait for your reply." Thanks in advance and I am seriously thinking of giving this a try. I just really hope you will allow us to cast spells in the same manner on hostile units too. Last edited by AZMAK : 09-11-12 at 06:18 AM. If you like the mod, please give it a good rating and consider donating!